Jorge Valencia reports on Gov. Pat McCrory's efforts to keep Syrian refugees from North Carolina. On Monday afternoon, Gov. Pat McCrory joined a few other Republican governors who wanted to close the door on refugees from Syria. The following morning, he appeared on Fox News and CNN. The chorus of governors was growing so loud that White House officials arranged a phone conference for Tuesday night. "It was a good first step forward by the administration because in the past 48 hours we'd gotten lectures from the president, as opposed to collaborations," McCrory told the Diane Rehm Show on Wednesday morning. McCrory was not on the call, but Public Safety Secretary Frank Perry Was, he said. By Wednesday, more than half the country’s governors asked President Obama to stop the entry of refugees fleeing Syria and neighboring countries. The governors are on a campaign to obtain more information about Syrian refugees who have resettled in the United States. McCrory says he's not convinced the refugee vetting process is thorough enough. McCrory and many of the other governors’ biggest complaint is that they are in the dark. 59 Syrian refugees have settled in North Carolina since 2012, and McCrory says he wants to know exactly where they are. 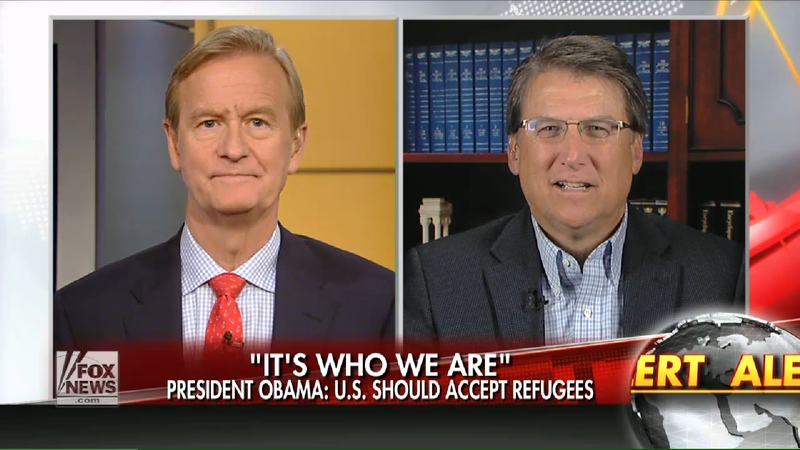 "We have now found out that one of ISIS' goals is to infiltrate the refugee population," McCrory said. "There's a lot of anxiety out there, and there are concerns coming from my public safety officials, in which we do not know who was entering our state. We do not have Checkpoint Charlies." Congressman David Price, a Democrat who represents parts of Central North Carolina, said McCrory's questions were important, but that the tone of conversation is exploitative of Friday's attacks in Paris. Price said it's dangerous to equate a terrorist group with the population of an entire country. The U.S. has the most thorough refugee vetting process in the world, and potential refugees are vetted more thoroughly than any other visitor to the country, Price said. this includes screening through the United Nations and several American governmental agencies, including the National Counterterrorism Center. The country has admitted fewer than 1,900 Syrian refugees since 2012, while Germany has admitted about 60,000 this year. "Some politicians seem to be exploiting this," Price said. "What you're talking about here is lending credibility to ISIS' recruiting and propaganda efforts, playing into their narrative that the United States is the enemy to all Muslims, is going to close the doors." 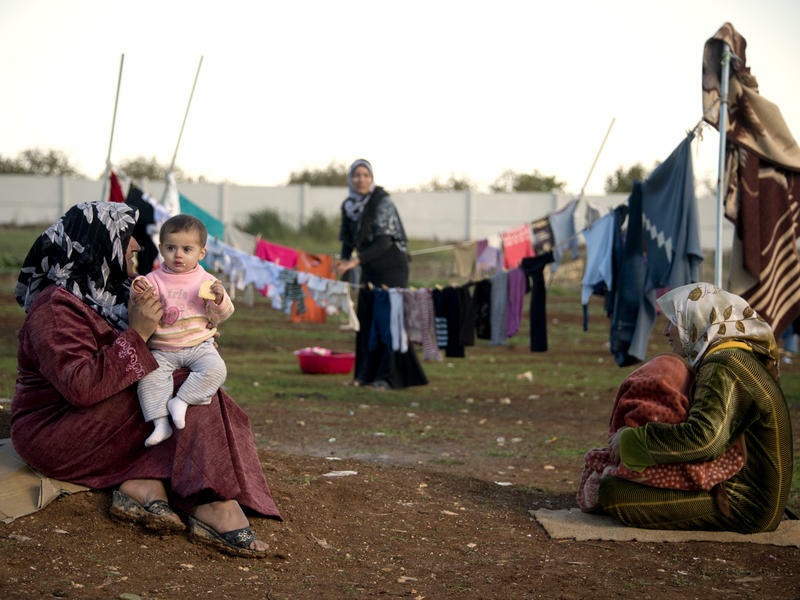 Miriam Cooke, a professor of Asian and Middle Eastern studies at Duke University, echoed the warning against confusing the more than 4 million people who have fled Syria since the war started with militants from the terrorist group ISIS. "We have to be very careful about who it is who is committing the violence against whom,” Cooke told WUNC's The State of Things. Here in North Carolina, the directors of two non-profit organizations that have helped the resettlement of Syrians this year declined to make them available for interviews. In light of the new attention Syrians have gotten, the directors are worried for the refugees’ safety, they said. It's early afternoon when the sun is bright, and it's finally warm enough to come outside. This tent camp on a hill overlooking the Turkish border, near the Syrian town of Atma, houses more than 14,000 displaced Syrians. The water here is trucked in, and it's the only source. Women line up with plastic jugs to haul the daily delivery back to the tents. 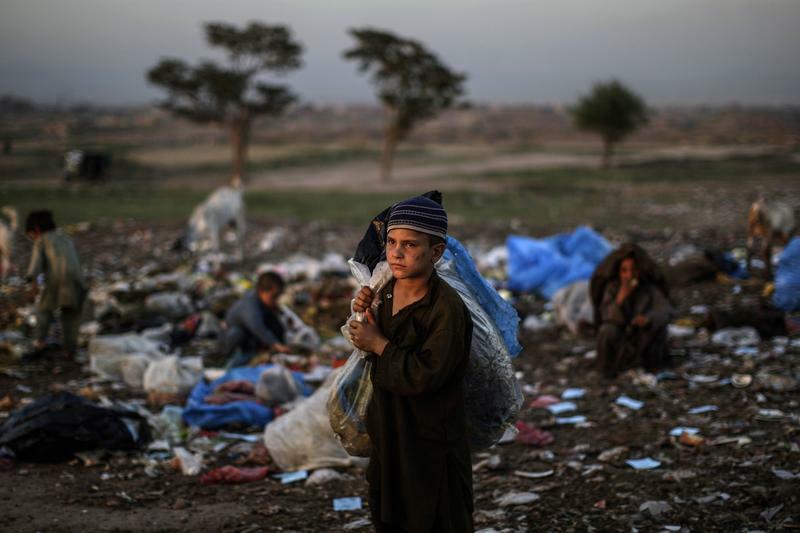 What is striking are the children — in dirty clothes and summer shoes, faces red and raw from the cold. The United Nations Refugee Commission says more than 45.2 million people were in "situations of displacement" around the world as of last year — the most since 1994. A report from the Office of the United Nations High Commissioner for Refugees says there were 15.4 million refugees in other countries, 937,000 people seeking political asylum and 28.8 million people forced out of their homes but still inside their own countries. 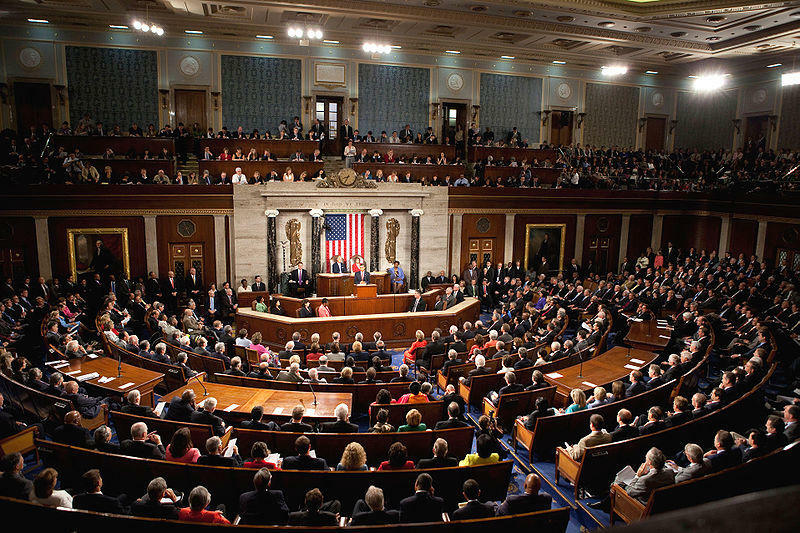 WUNC's Gurnal Scott reports on how some North Carolina congressmen feel about the immigration debate to come in the U.S. House. GOP Congressman George Holding of Raleigh says the bill doesn't go far enough to protect the border today. He also says he doesn't think it will be effective moving forward. Several of North Carolina’s members of Congress have issued statements about U.S. involvement in Syria. The statements follow a chemical weapons attack which the U.S. says was carried out by the Assad regime in Damascus on August 21. More than 1,400 people were reported killed in the attack. 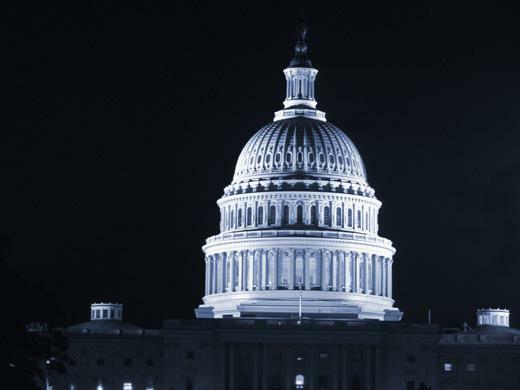 Senators Richard Burr and Kay Hagan, as well as several Representatives have made the following statements. We'll update this post with additional statements as they come in.